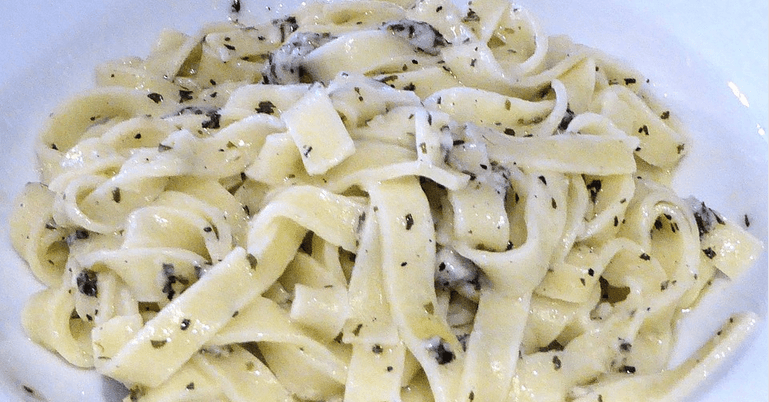 Do you need your vegan cheese fix? 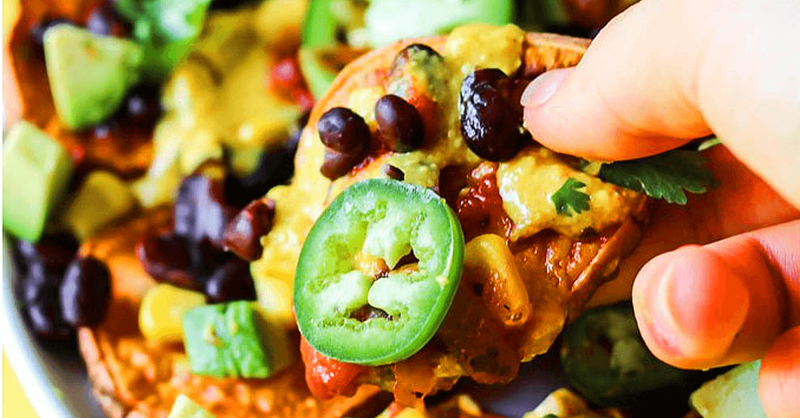 Here are 50 vegan cheeses you must try including many I didn’t know existed. 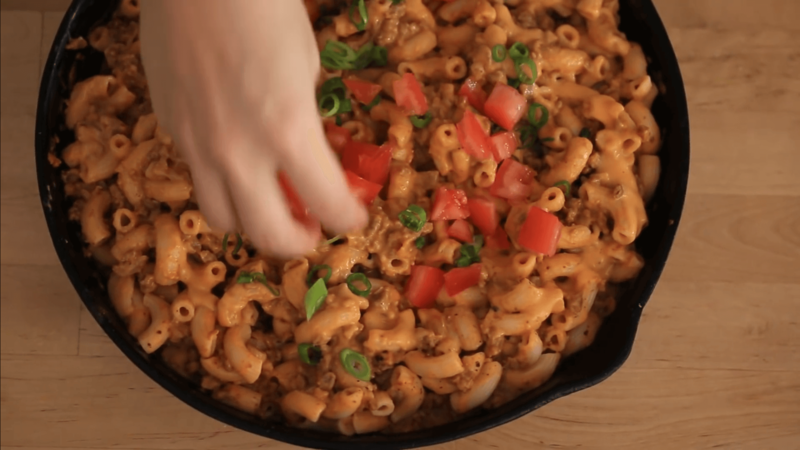 So much vegan cheese, yes!!! 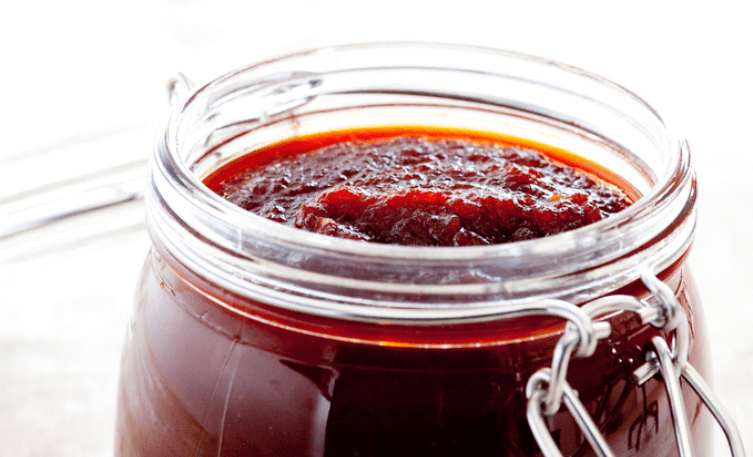 The perfect vegan grilling sauce you can make in minutes. The secret to the great flavor of this vegan grilling sauce is the raisins and chipotle. 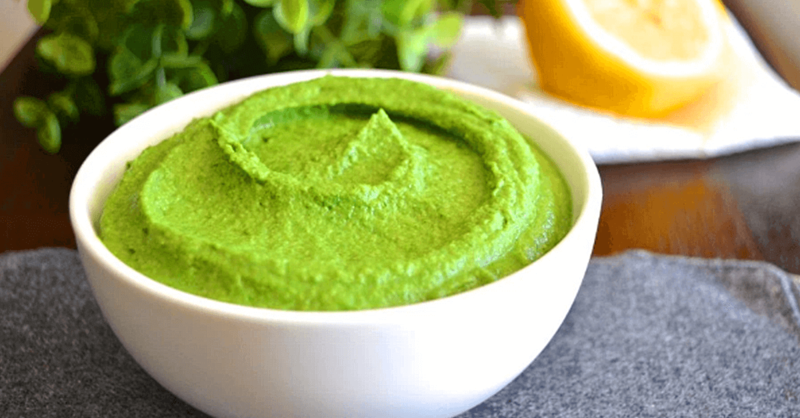 Try this Vegan Spinach Hummus recipe if you love hummus. I’ve never had hummus like this before. A great, easy, vegan hummus recipe. Easy yogurt recipe you can make at home. No yogurt starter needed. 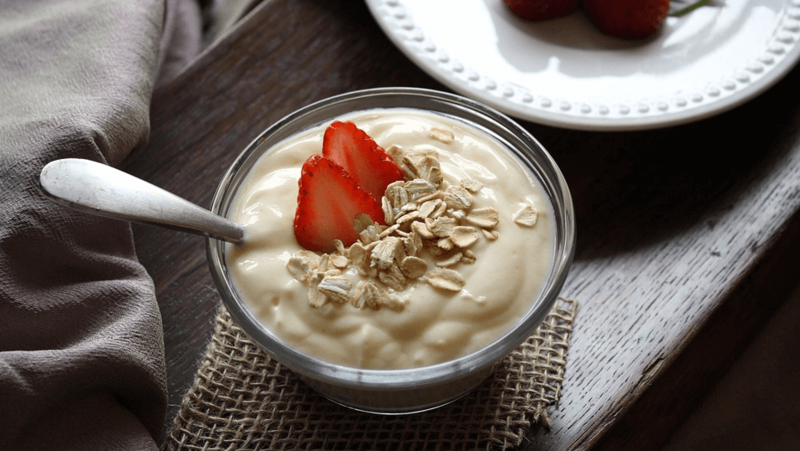 Just two ingredients to make this delicious non-dairy yogurt recipe at home. 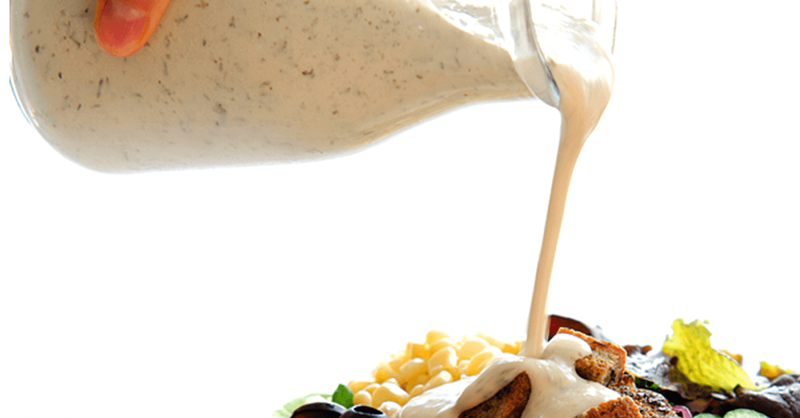 A great Vegan Ranch Dressing Recipe that doesn’t use nuts or soy. Everyone can enjoy this vegan ranch dressing and it’s super yummy too. Easy to make. 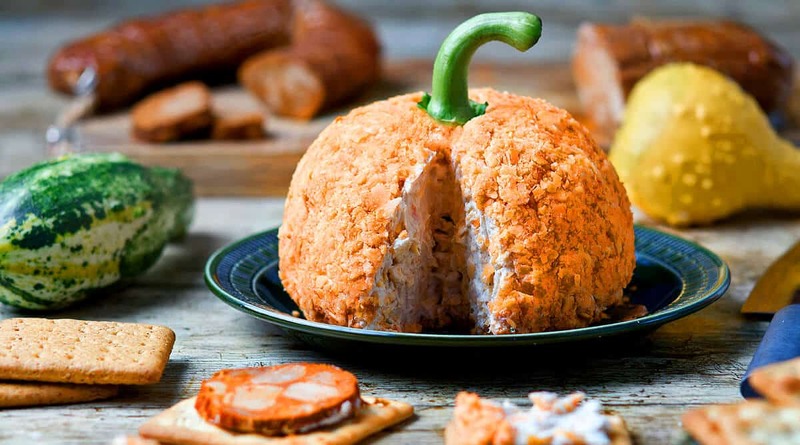 This vegan pumpkin cheese ball is cute and delicious! Get some crackers, vegan sausage, and this vegan cheese ball. Great for Halloween and Thanksgiving.